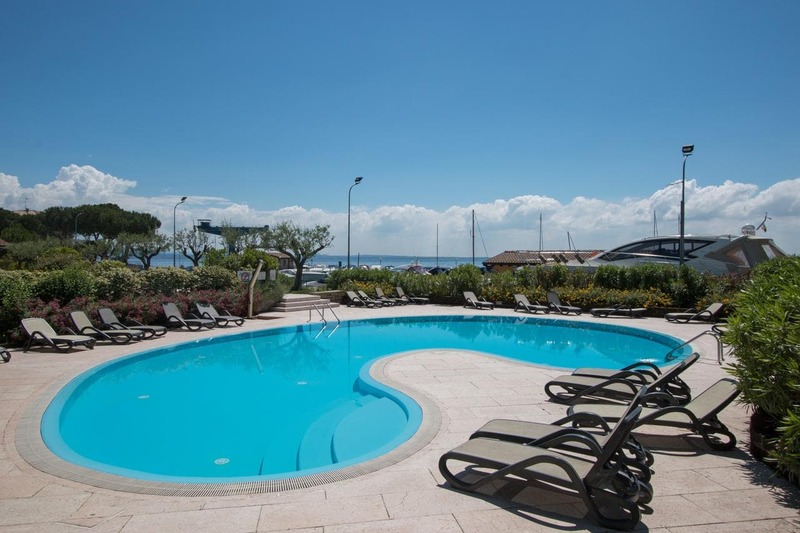 Located in Manerba del Garda, La Cascata offers accommodation with free WiFi and access to a garden and a seasonal outdoor pool. Each unit is fitted with a oven, マイクロ波, コーヒーマシン, as well as a toaster and kettle. Some accommodation includes a kitchen with a dishwasher, リビングルーム, and a private bathroom with bidet. The apartment offers a sun terrace. A bicycle rental service is available at La Cascata. ヴェローナは、 35 宿泊施設からキロメートル. 最寄りの空港は、ヴェローナ空港です, 31 プロパティから2km.